Blues Dancing is an unique partner dance. It combines the creative possibilities of improvisation with some standard techniques. A strong connection and subtle lead and follow skills are core values. It contains elements of other dances such as the Argentine Tango, Ballroom and of course the Swing. 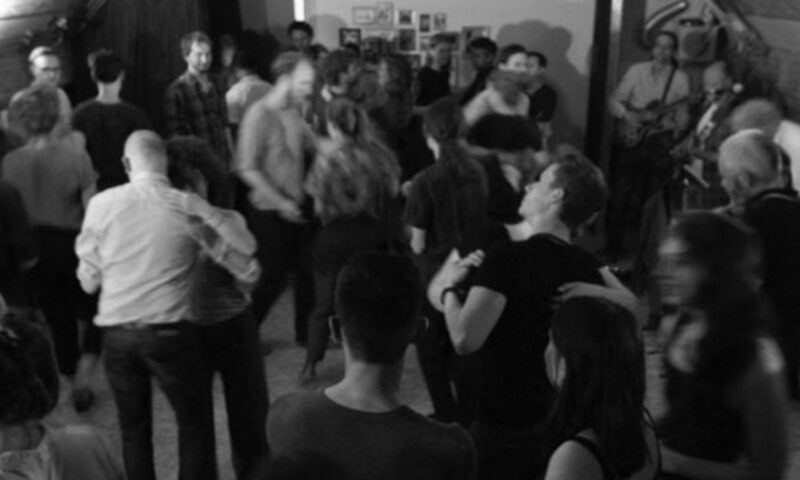 Blues dancing is also very useful in swing dancing. The cool dips & moves can be used during slow jazz songs or as a nice final pose of a swing dance. Watch our favorite Blues teachers Vicci and Adamo explain their vision on Blues dancing.